While Americans celebrate the day with parades, picnics, and fireworks for Independence Day, July 4th also marks the birthday of a colonial author best known for the classics The Scarlet Letter and The House of the Seven Gables. 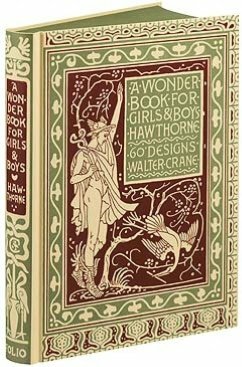 In 1852, Hawthorne wrote A Wonder-Book for Girls and Boys, a collection of six myths, retold for children – “modernized” by Hawthorne. His entertaining adaptation of the Midas Touch, the Gorgon’s head, and other stories maintain their appeal – especially when read aloud. In the public domain, the book is available – here – through Eldritch Press – but without the sketches. 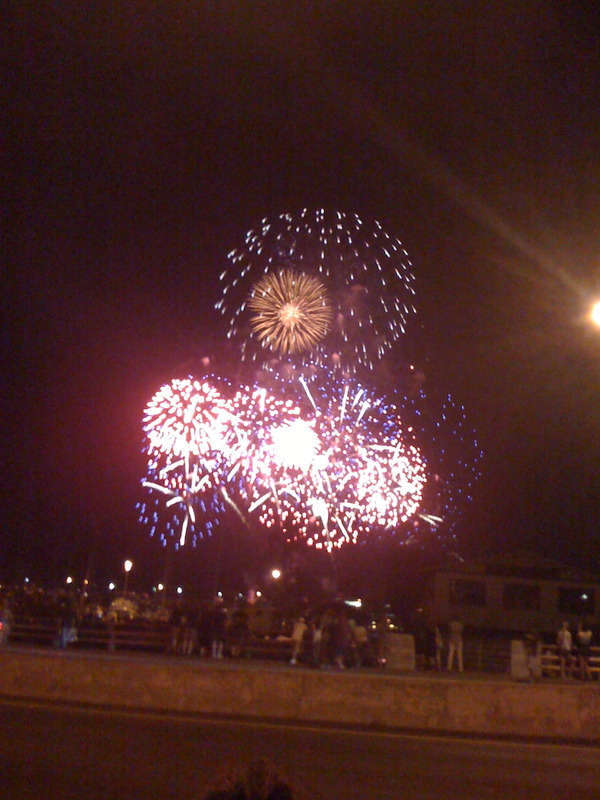 This entry was posted in American history, authors, book review, books, children's books, children's literature, classics, humor, reading and tagged Hawthorne, Independence Day, July, Nathaniel Hawthorne, Scarlet Letter, United States, Wonder-Book for Girls and Boys. Bookmark the permalink. I read this book as a child — or perhaps I read Tanglewood Tales, also by Hawthorne and also a retelling of the Greek myths. That is when my interest in those old stories began. I learned later, however, that Hawthorne left out some of racier parts. For example, the Minotaur was a result of a liaison between the wife of King Minos and a white bull. Hawthorne never explained where the Minotaur came from (not suitable for children). He was fearsome, just the same.